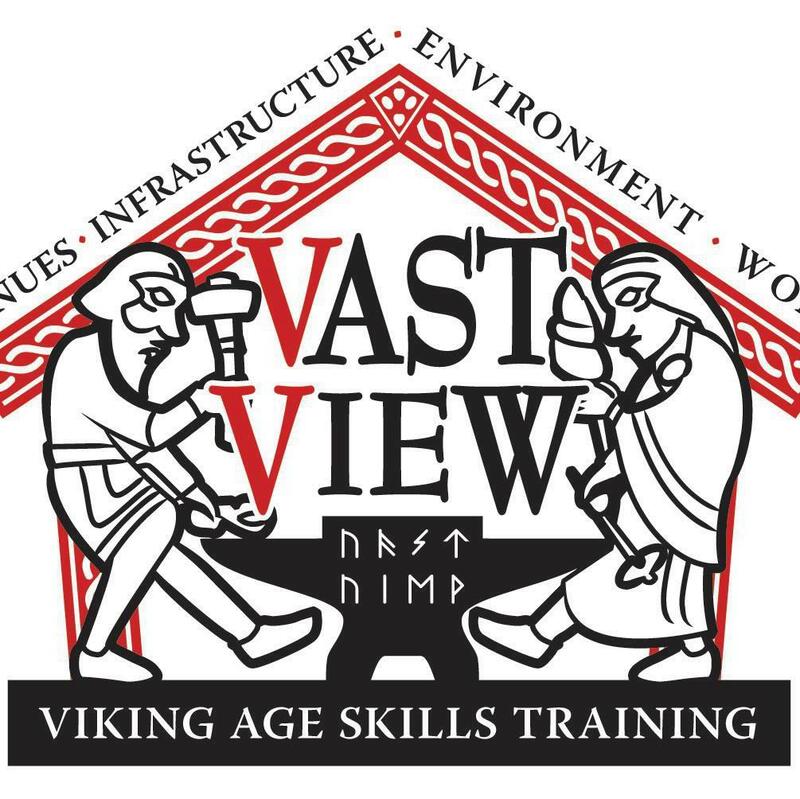 VAST-VIEW is needed to address loss of skills in traditional building coupled with need for tangible examples of low carbon economy building techniques. 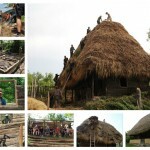 There is a need for interactive venues to learn & teach traditional skills, (living) archaeology & heritage management. 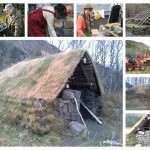 There are also old buildings that can be ‘put to work’ for best use of cultural heritage for rural jobs. During the lifetime of the project, we will transfer examples of successful transnational VET to new partners & countries & make a link between local people, traditional skills & jobs. 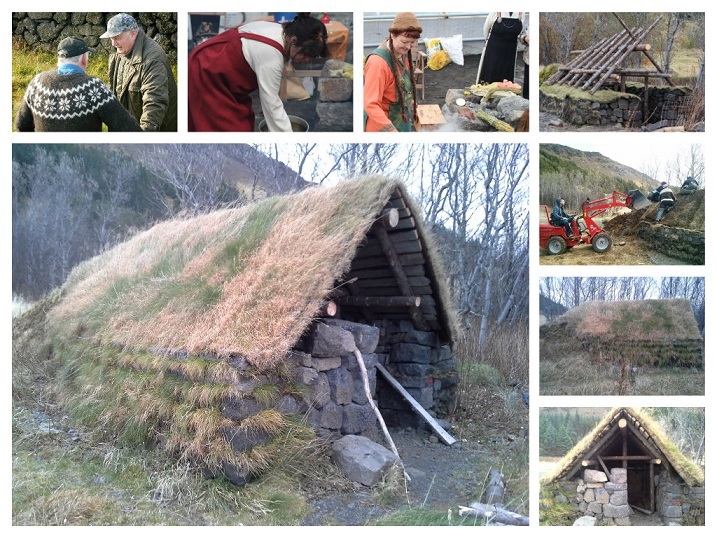 Objectives are to combine & package the results from the LdV “Unlocking Hidden Heritage” (UHH) with the work of “Stokkar og Steinarâ” (SoS), which is exemplified in the LdV DOI “Green Village” training course “Sustainable Building”. The TOI will train multiple target groups (university students, trainees, trainers, community members, tourists) through the work-based process of reconstructing & restoring ancient buildings. The TOI will engage community members, encourage them to use existing skills & learn new skills in traditional building. 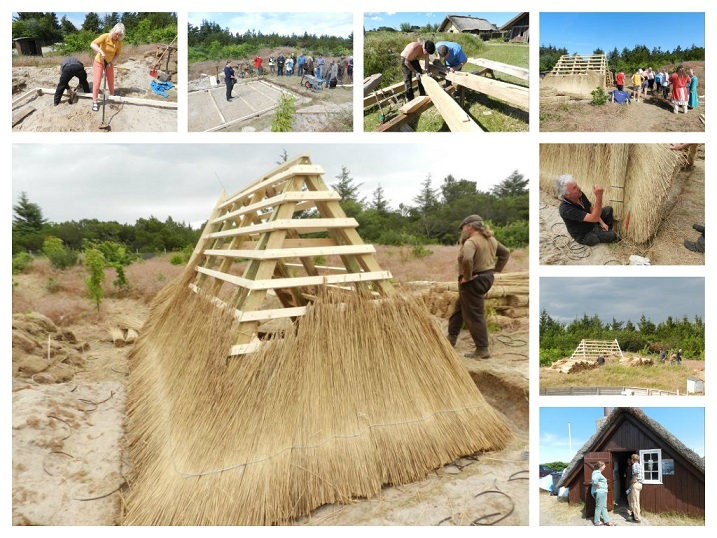 The project will develop a legacy of buildings for continuing VET use for other traditional ‘Viking-Age skills’ skills, such as weaving, felting, woodworking & carving, blacksmithing, leather work, basketry, etc. The venues & ongoing VET creates infrastructure & a focus that helps village economy in 4 locations. 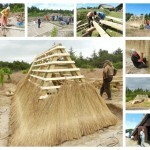 Core partners deal with rescuing & restoring traditional buildings & teaching traditional skills in a “hands-on” context. We are a multi-actor partnership involving NGO’s, SME’s, University, researchers, all linked to the ‘world of work’ with input from education professionals. Representing a geographical spread across Europe (Iceland to Romania) linked by recognition that old building styles must be reconstructed, restored & used in order to survive. 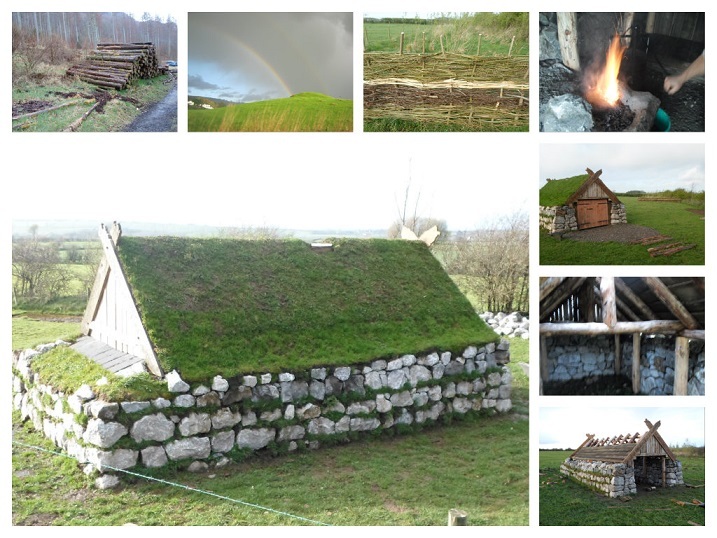 We are a cross-sectoral partnership, including building, forestry, culture and archaeology. 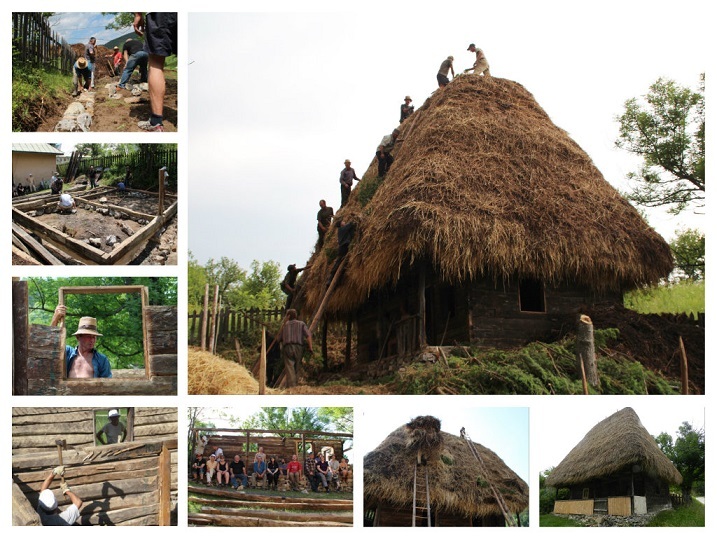 Tangible outcomes are restorations & reconstructions with the process used for training; Viking age forges in UK & ISL with VET legacy; restored traditional village house in RO & DE with ongoing VET. Curriculum developed by UHH & SoS packaged, given an additional e-learning delivery mechanism (increasing impact) & accredited through ECVET & tested in Romania, Denmark, UK, Germany and Iceland. 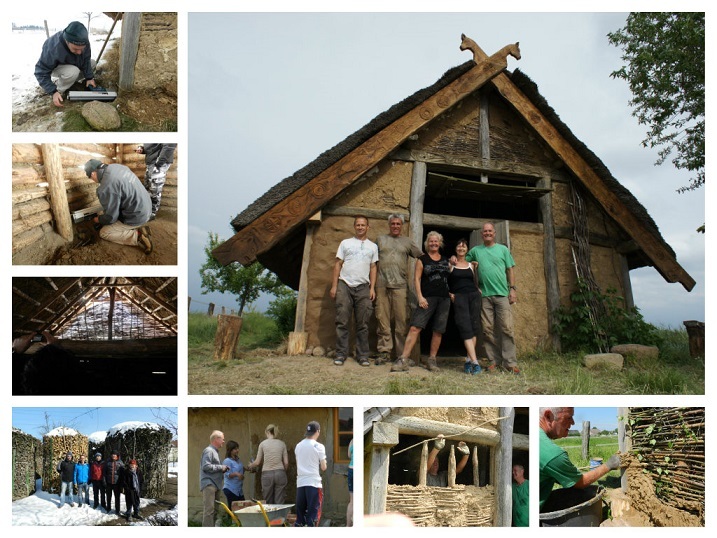 rural people in UK, Romania, Iceland, Germany benefiting through mobility & hosting, gaining confidence & communication skills. 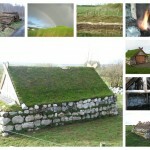 The impact envisaged is greater appreciation of value of ancient vernacular building skills for teaching through the building/restoring process & as a venue for future training plus as examples of sustainability; a change of mind-set amongst rural people as to the value of reconstructions & ancient buildings & potential for improved economy demonstrated to villagers plus encouragement to put infrastructure to work. Led by Náttúrustofa Vestfjarða (Westfjords Natural History Institute) (Iceland), the partnership consists of Grampus Heritage (UK), Bildungshaus Heideland HVHS (Germany), Stokkar og Steinar (Iceland), Moorforge (UK), ed-consult (Denmark) and Asociatia ‘Satul verde’ (Romania). These photos can also be viewed in an article written for Sublime Magazine, which details each action.